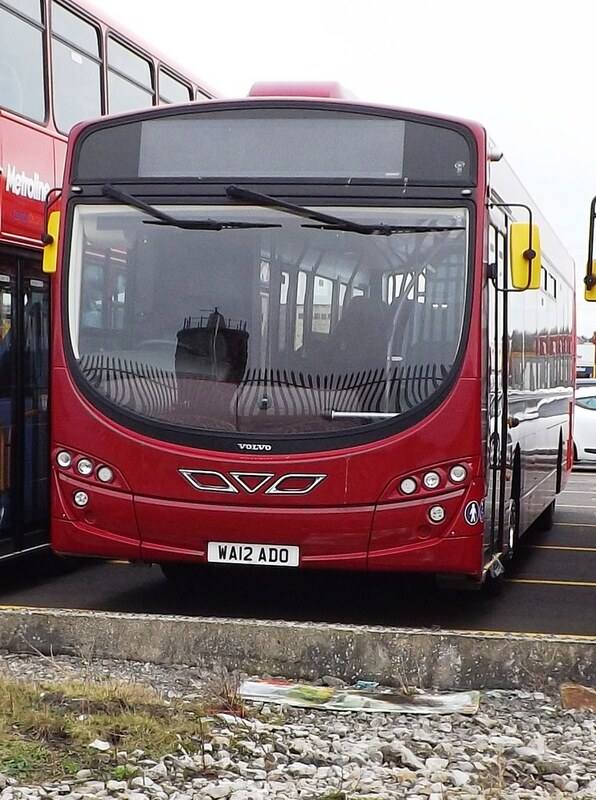 Photo Supplied by Gez.SCNWThanks to Gez I can bring you another photo of Citybus WA12ADO newly arrived in this country and seen here at Heysham waiting to be delivered to Plymouth. At least 4 of these buses are now in Plymouth having arrived yesterday. Agreed, saw one of the P&R enviro 400s in white (looked almost lilac from a distance). Are going to see them shipped off and replaced by Glasgow bendies, or is this the beginning of FD&C's rebranding? Picture of the Enviro to follow tomorrow! The fact 33417 (WA56 FTN) has been of the road being repainted may have accounted for the unusual sight I spotted on monday evening of 42471 (the one in the lifeboat livery) at Milehouse on PR1, at about 4.45pm. whoops, my typing error, i know FTN was 33415, went to correct it last night and the internet died, and i've only just managed to get it working again! d'oh!